Cars, trucks, face painting, jump houses, and much more. See you there. 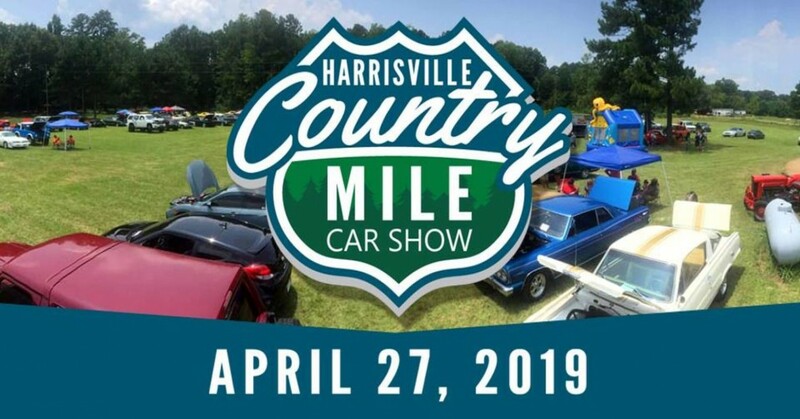 We are starting to plan our 2nd annual, Harrisville Car show. It will be held on April 27, 2019 and we are looking for sponsors and vendors. We had such a great turn out at our first one. We are hoping for many more this year. This benefits the Harrisville Fire Department and the community. It will be $300 to be an exclusive sponsor which comes with your business name or logo on our flyer and a spot at the show along with donating door prizes. If you pay to be an exclusive sponsor then there will not be anyone else to sponsor in your particular industry. You can also choose to pay $150 to be a regular sponsor which includes your business name or logo on the flyer and door prizes. Entry will be $20 per car and $30 for vendor setup the day of the show. We look forward to potentially partnering with you. Help us support this small town and their people.